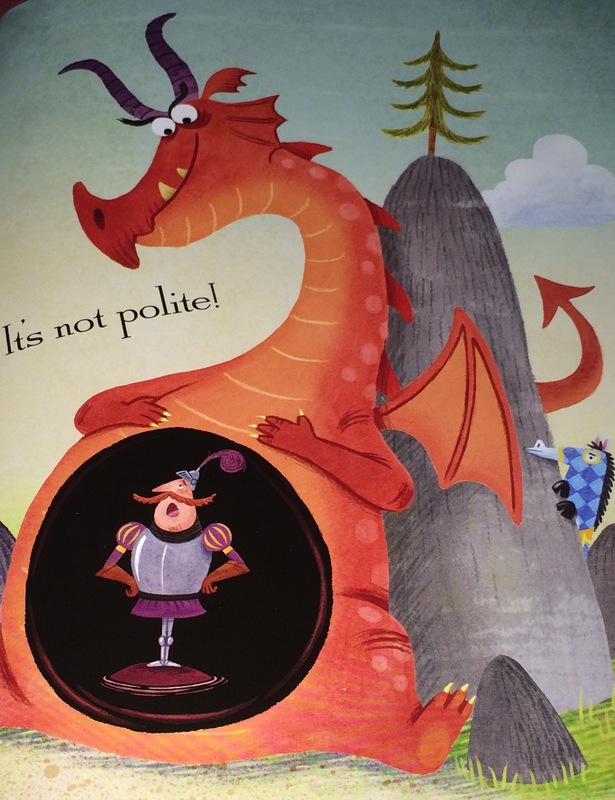 There was an old dragon who needed a lesson in table manners! 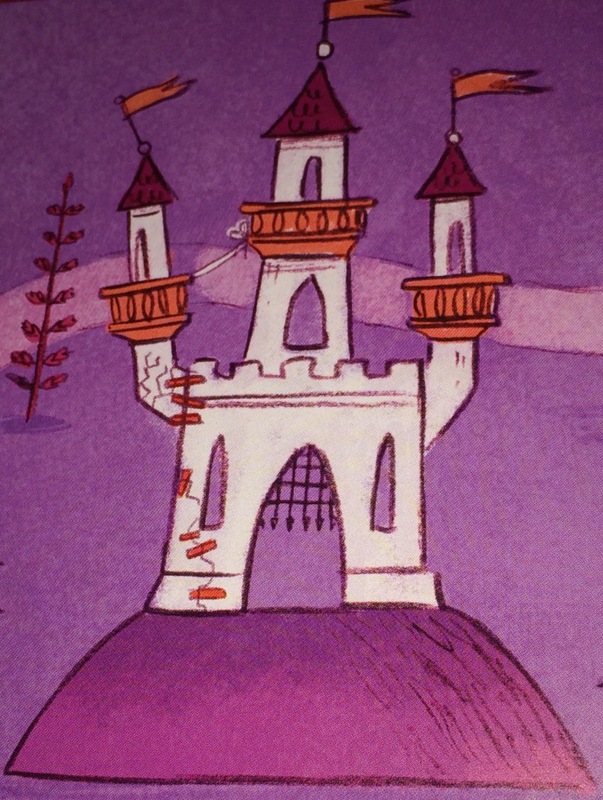 I mean really, he swallowed everything in sight, and much to the delight of young readers, burped them all up again. This rollicking retelling of a well-known children’s song has perfect meter, action verbs, and a rhyme scheme that makes the story roll off the tongue. Children especially LOVE the refrain. As an adult, I’ve used this book as an introduction to cumulative tales in my 3rd grade writing class for Young Author’s Day at a local college and the children loved the lyrical language and easily understood the concept. 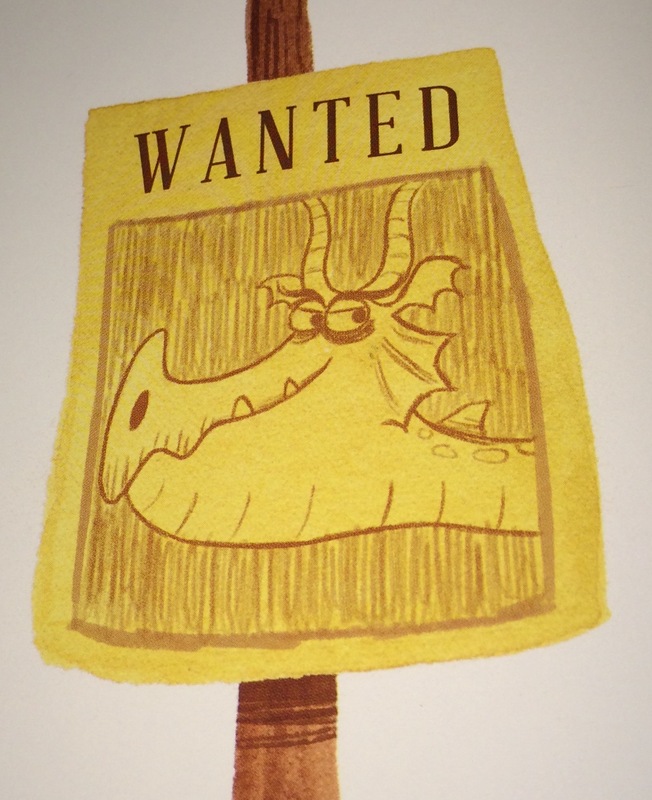 Nominated as one of the ten best rhyming picture books of 2015, There Was an Old Dragon Who Swallowed a Knight may lumber away having eaten yet another item, the inaugural Best Rhyming Picture Book Award. 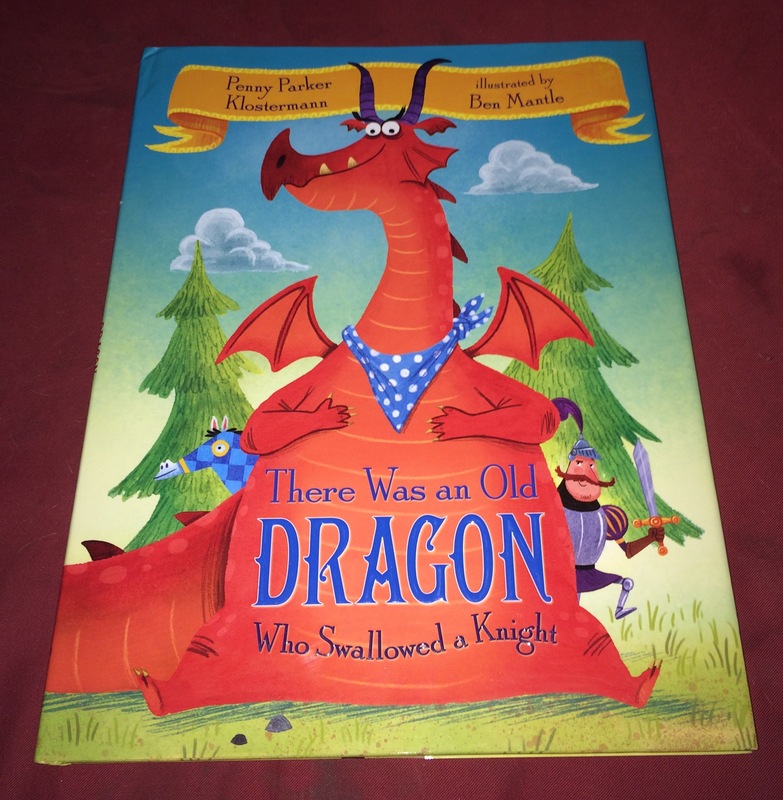 Author Penny Parker Klostermann is a teacher, author and lover of picture books, especially rhyming ones. She’s a member of The Poets’ Garage, where she hones her rhyming skills. For more information on Penny follow the link to Gayle’s interview with her in September. 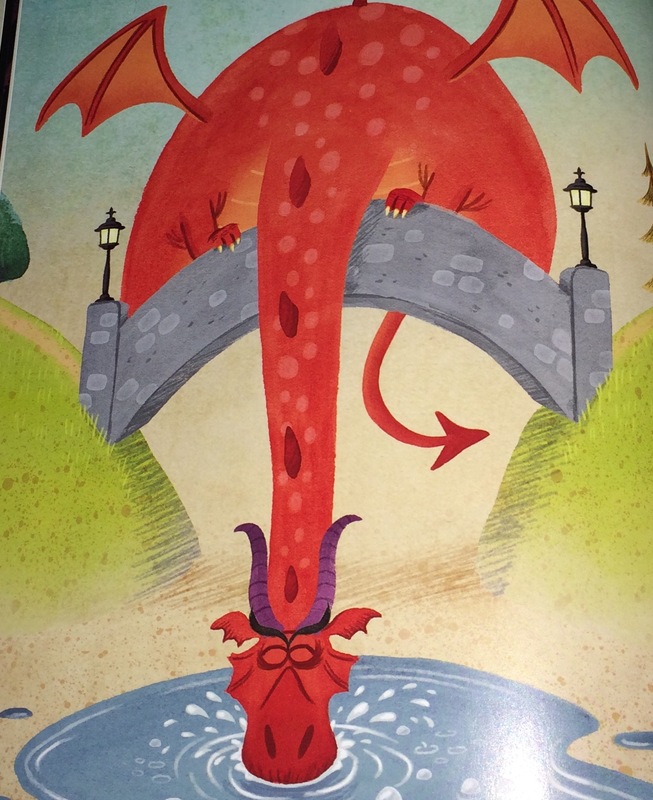 to read to your little dragons! She loves all kinds of books, but especially loves very silly picture books that make her laugh. She has been known to hug her favorite picture books and seriously hopes that someday her books will gain huggable status too. Penny is a member of SCBWI (Society of Children’s Book Writers and Illustrators). She was named the 2012 Barbara Karlin Grant Runner-up. 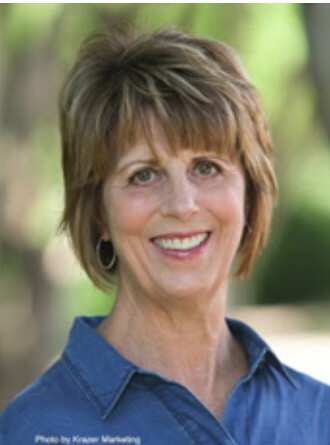 She is represented by Tricia Lawrence of the Erin Murphy Literary Agency. 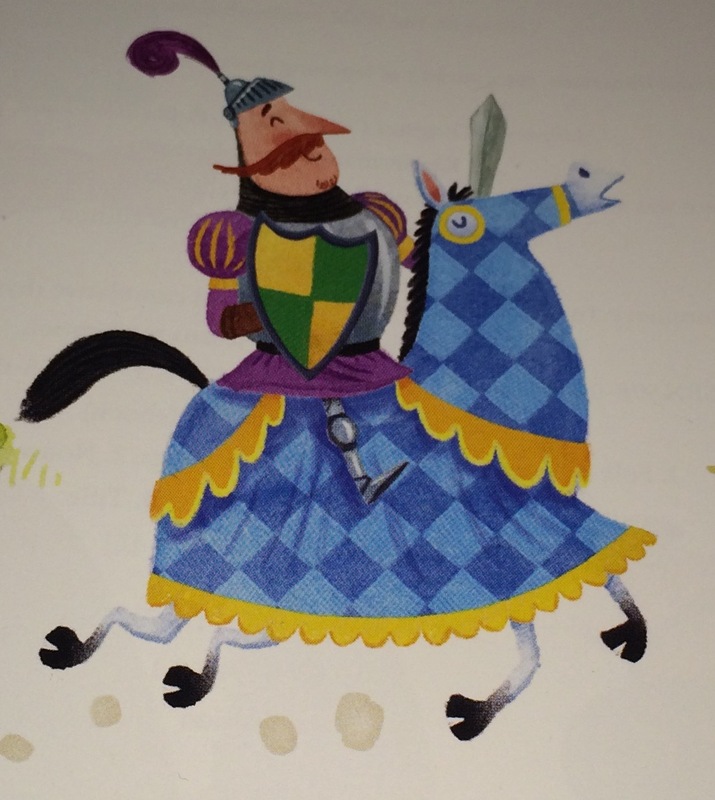 This wonderful review was written by Gayle Krause, a Best in Rhyme Committee member. Thank you Gayle! Penny is a gifted storyteller and rhymer. This is a favorite at our house. Nice review! I already have the book. Love, love, love it. Even love the rhythm of her name–Penny Parker Klostermann. A little ditty for her…Penny Parker Klostermann writes her rhyme from sun to sun. This book has been on my Amazon wishlist for a long time. Now, I’m even MORE determined to add it to my collection! Thanks for the review! Penny’s book is fantastic! Hilarious, so much fun and so well done!